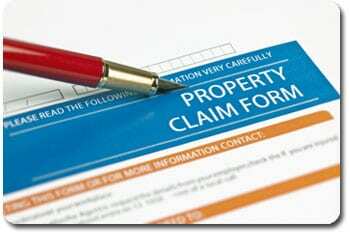 Blog about Insurance Claim | Accredited Public Adjusters LLC. During the summer months, property damage claims are on the rise. Some of the most common types of damage that property owners report during the summertime are fire damage, flood damage, mold damage and hurricane wind damage. These are all common problems this time of year. Because the Southeast has experienced such a dry start to the summer, today we are going to focus on fire damage. Wildfires and household fires are major problems that unfortunately some of us have to face. Today we are going to learn more about fire damage and what you should do if you are faced with this awful problem. If your home or business has fallen victim to fire damage you are going to need to know what to do. After the firetrucks have left and your family is safe, you are often left with a huge mess. Below are a few steps that will help you on your road to recovery. The first thing you are going to need to do is to ask if your home or business is safe to enter. Most of the time, the damages to the structure of your home or office will determine if you can safely go back inside. Once it’s safe to go back in try to salvage pictures, personal documents and sentimental items that you may hold dear to you. These items can help you hold onto good memories and forget the bad memories the fire has just caused you. 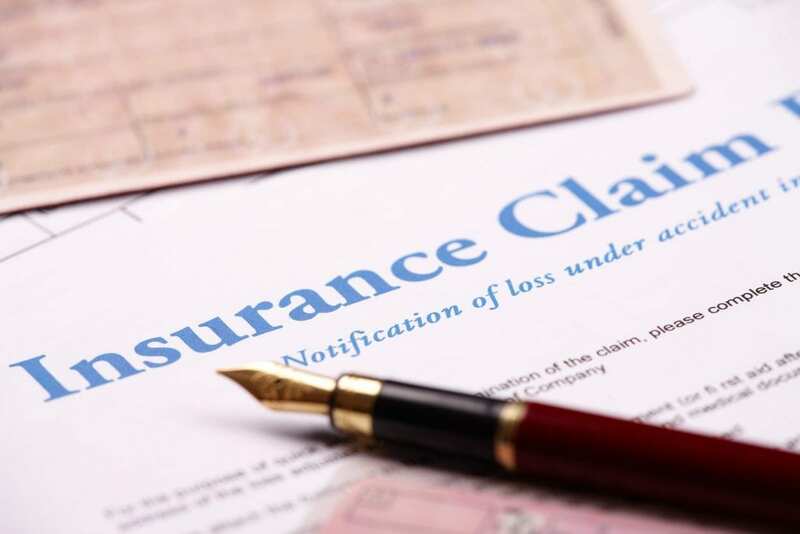 Call your insurance company as soon as possible. They will be able to quickly send out someone to assess the damage. The insurance inspector will also be looking for flood damage and mold damage caused by the water used to put out the fire. 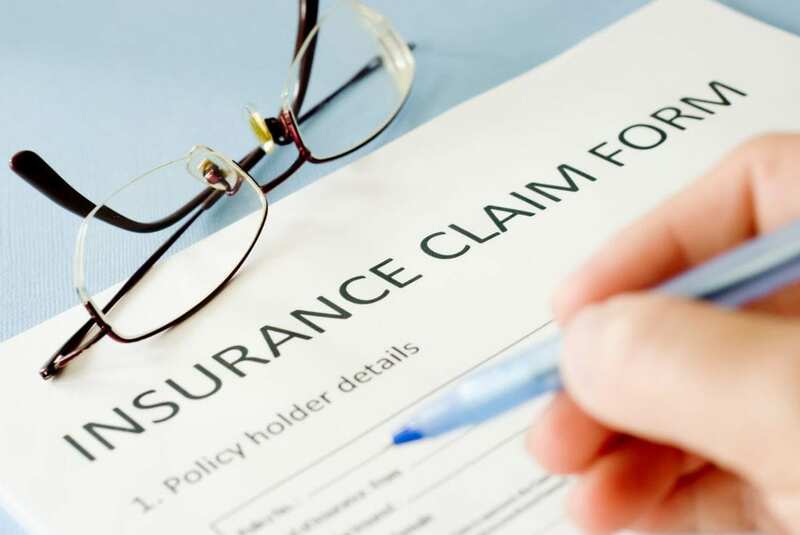 Many times insurance companies will give you the lowest possible claim amount. This is just the nature of the insurance industry. But luckily for you, there is something you can do to get the most for your damaged property. 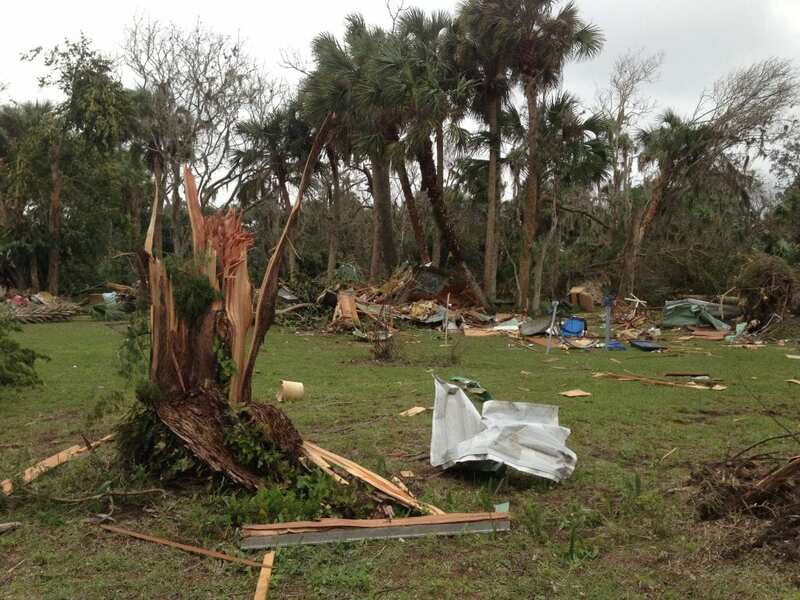 By hiring a public adjuster to go over the damage and your claim, you will get the maximum settlement amount. This will allow you to rebuild your home quickly and restore it to the way it was before the fire. 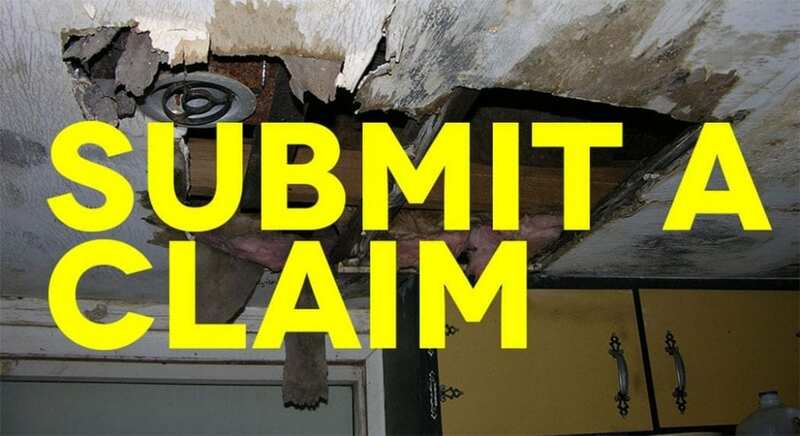 Once you have your insurance settlement check, it is time to begin repairs. But instead of hiring just any private contractor, hire a company that specializes in fire damage and mold damage restoration. 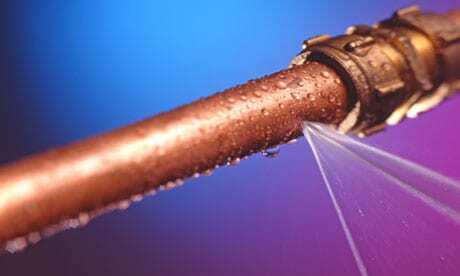 This will ensure that the repairs done on your home will be done the right way.